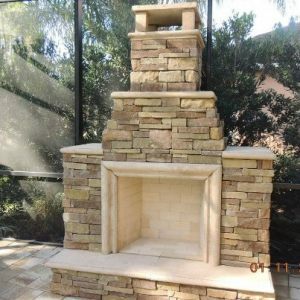 The hottest trend in landscaping is the addition of formal outdoor living spaces. Simple or grand, it’s like adding an extra “bonus room” to your home and increases both the beauty and functionality of your home. 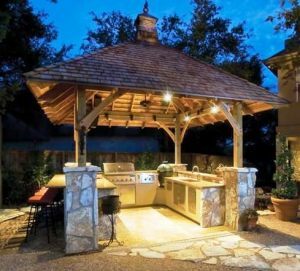 From pergolas to gazebos to shade arbors to fully roofed pavilions, Photoscape specializes in providing comfortable outdoor living areas that allow you to sit back and relax with family and friends. 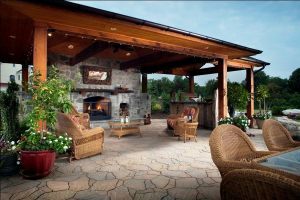 Having an outdoor environment, with beautiful landscape design, that you use like any other part of your home is good for your health, good for your spirit and it allows you to make the most of the space you own. 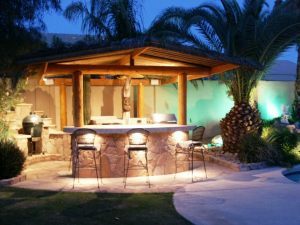 A well-designed outdoor living space adds both equity and appeal to your property.